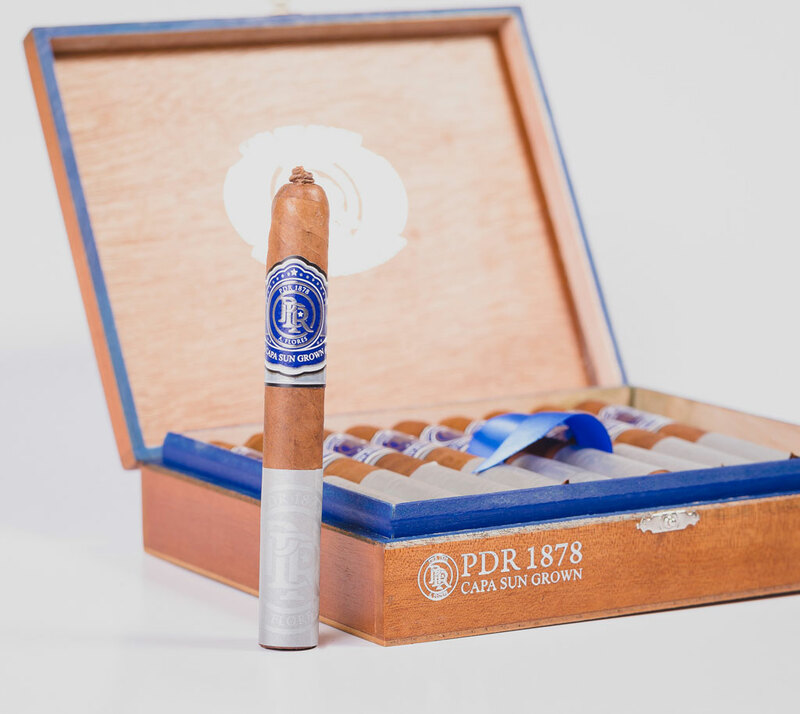 The PDR 1878 Capa Sun Grown features an Ecuadorian Sun Grown wrapper hugging a long-filler blend of Dominican Criollo 98, and Dominican Corojo tobaccos. This blend features a bounty of flavor without ever crossing the line to being overpowering. Flavor highlights include some spice, pepper, cream, and leather with an enjoyable finish. 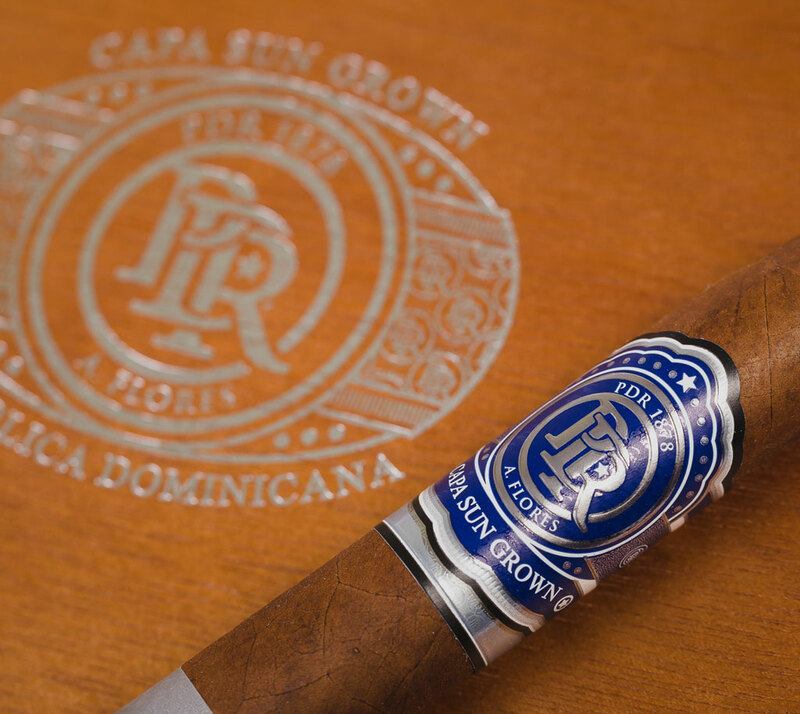 Construction is flawless and the entubado bunching of the filler lends to an effortless draw and a razor sharp burn.